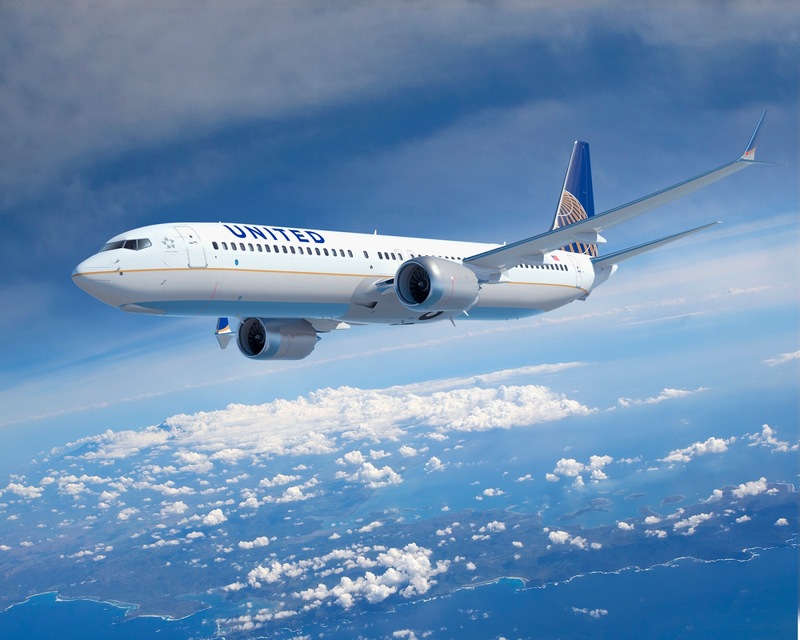 United Continental Holdings, the parent company of United Airlines, confirmed today that it is transferring its stock exchange listing from The New York Stock Exchange to the Nasdaq Global Select Market. 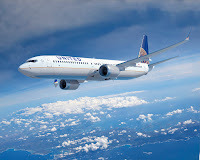 United anticipates its common stock to begin trading on the Nasdaq Global Select Market on 7th September this year, under the same symbol "UAL". "We look forward to our future partnership with Nasdaq. Their highly respected trading platform and marketing initiatives offer the most cost-effective listing alternative and support our work to deliver on our cost targets," said Gerry Laderman, EVP and CFO of UAL.